its entire appliance suite on the platform. 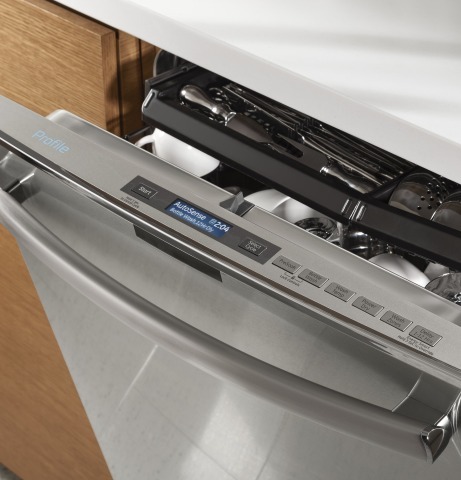 functionality for users to get more out of their GE Appliances products. Facebook, Twitter, smart lighting, and various other smart home products. a smart thermostat can tell the HVAC fan to turn on. 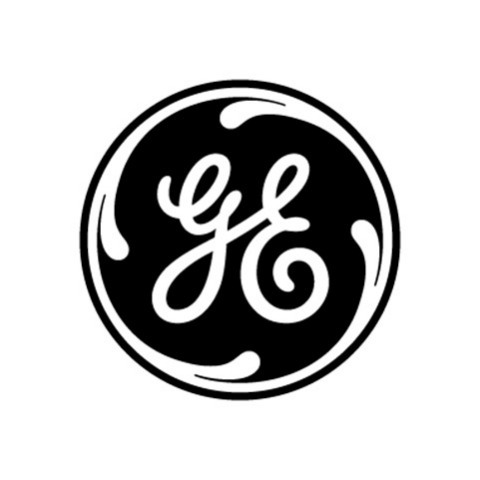 their GE Appliances products as well as their everyday lives. Hue bulb. For a more comprehensive overview of IFTTT, see our about page.